Benches are extremely popular with village halls as well as scout and youth groups. We are also finding more wedding venues are purchasing these for outdoor seating. 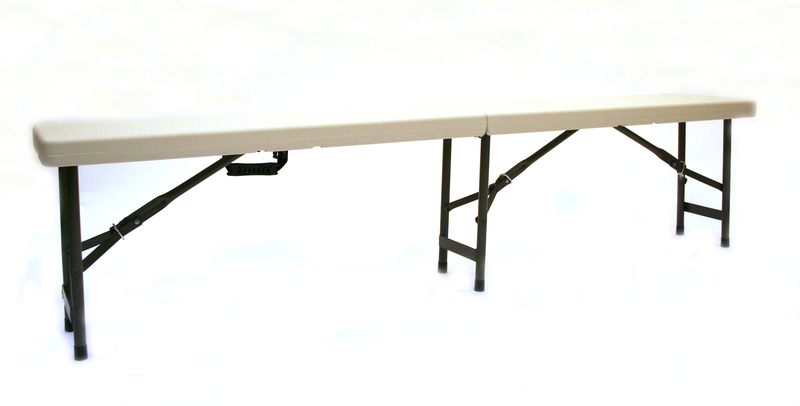 Our Benches work well with all our trestle tables, especially our beer benches. 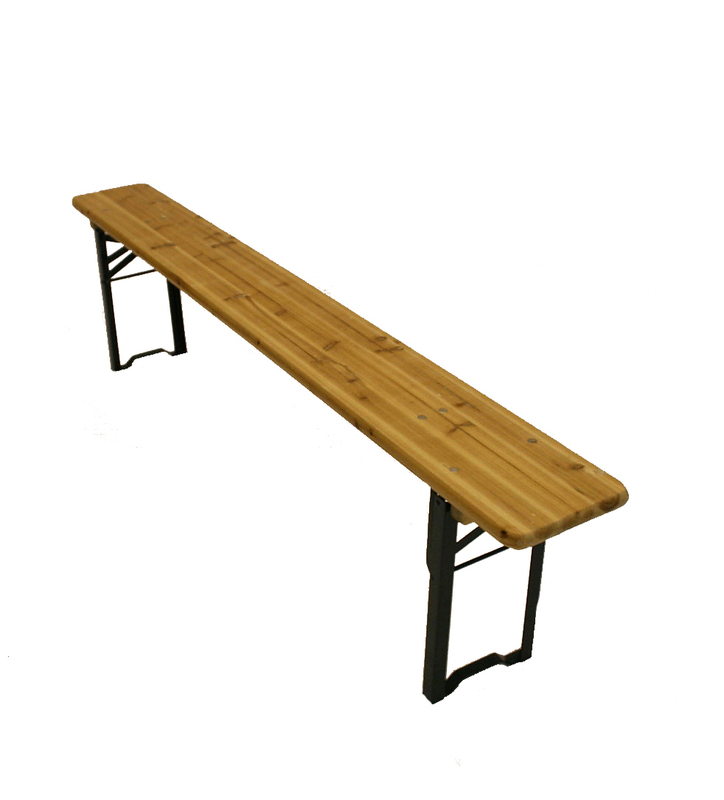 Benches are available in solid wood with folding legs and plastic folding benches.